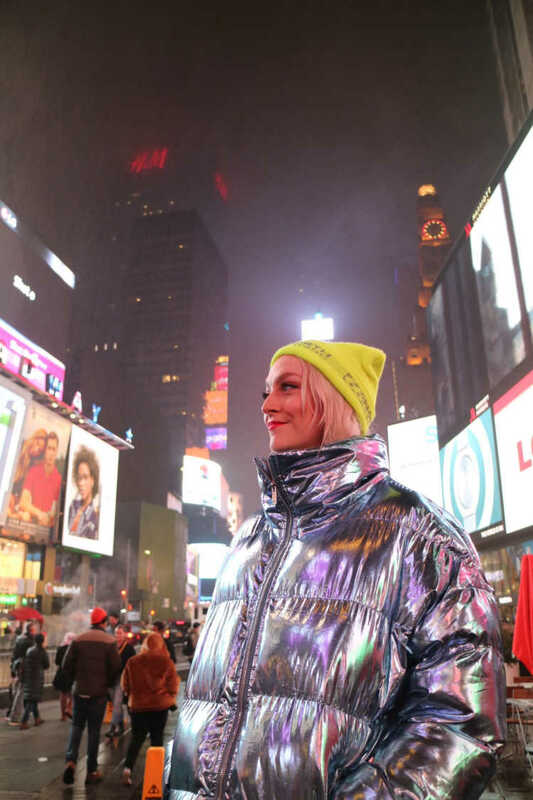 Up-and-coming Icelandic pop artist Hildur recently shared the video for her stunning single '1993', which is set to appear on her upcoming EP Intuition. 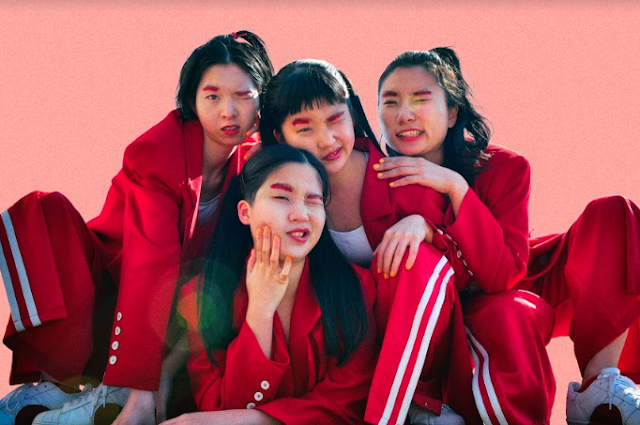 This rising star will also be appearing at Iceland Airwaves in Reykjavik later this year, which we're very excited about. To celebrate the release of the video, she took some time out to dive into the single for us. I wrote '1993'… because I had been having doubts about everything I was doing, and I needed reassurance that I was actually on the right path. I decided to write a song to cheer myself up and this chorus came up very soon after. The story behind ‘1993' is… very honest. I feel like this is a fast forward autobiography in a song. It’s based around this phrase “I wish the 5-year-old me could see” that I keep telling myself when I feel insecure or unsure that I’m actually doing something the 5-year-old me would be proud of. It was my absolute biggest dream when I was a kid to be an artist when I grew up. Recently I realized I have become the “me” I always wanted and that’s why this song is how it is. My favourite lyric is… “letting my past control me, when I should be making history, better now, than then, I wish the 5-year-old me could see”. It was made… originally in my home studio just by myself but then I went to Bergen, Norway to record it properly and finish it. My main inspiration was… the pep talk I give others. I am so good at telling other people their worth and to follow their dreams but most of the time I don’t give myself a break. I don’t talk the same way to myself, but for once I wanted to give myself the pep talk in a song form and accept that I’m actually doing the right things in life. It sounds best when… you need reassurance that you should follow your heart and do what you’ve always wanted to do. And especially in some place when you can look out the window and feel inspired.